and then came the Indians! 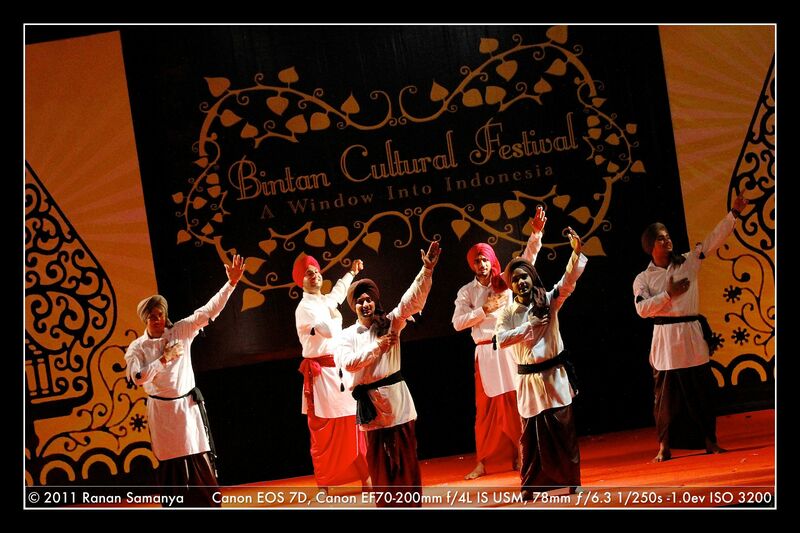 Out of nowhere, 5 guys with turbans came rushing to the stage in our Bintan Resorts Bintan Cultural Festival opening ceremony two week ago. I thought 1001 nights came to live here in Bintan Resorts. 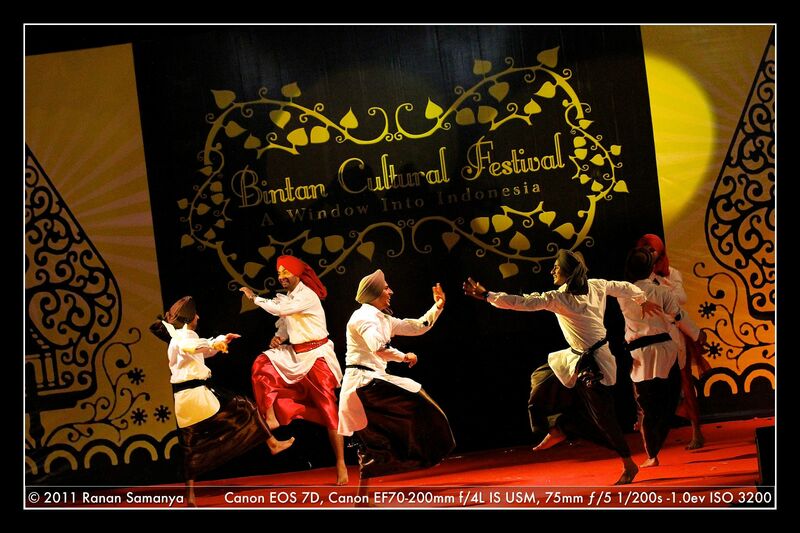 But no, it wasn’t the Persians; it was the Indians with their Bollywood style dance. 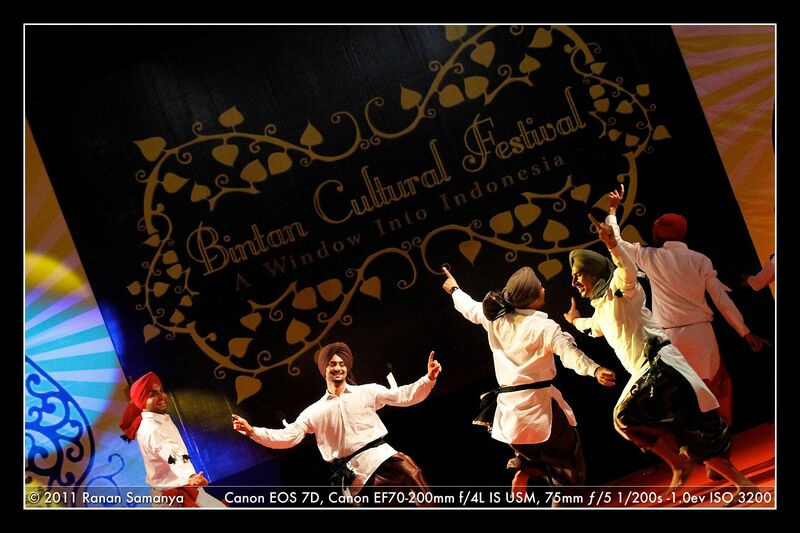 It was a dance from Bhangra, Punjab, North India, performed by authentic Indian guys who are studying in one of Bintan Resorts Academy. And boy they were good: so much energy, so full of smile, and oooh… those noses were so terribly sharp! They steal the show: hands were clapping, crowds were dancing on their seats, and a lot of scream! WHOOOHOOO!!! Acha! Acha! 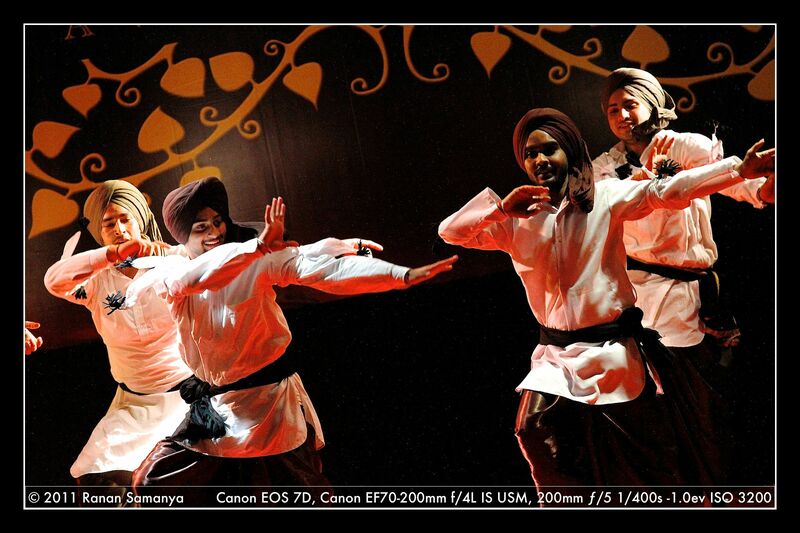 Thank you so much for your appreciation but please correct the provided information on top …..well its North Indian Dance from Punjab …..And the dance name is BHANGRA….and the group name is ROYAL G STARS …the bhangranisation….